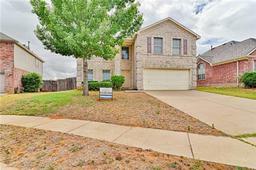 Looking for real estate near David L Walker Intermediate? 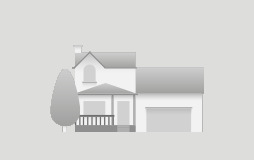 Use the list below to find your perfect home, investment, or rental property. David L Walker Intermediate is located at 9901 HEMPHILL ST, FORT WORTH, TX, 76123. The school is part of the CROWLEY ISD. To contact the school, call (817) 568-2745. The email address for the school is davidlwalkerintermediateschool@crowley.k12.tx.us. Don't see what you want? Try looking nearby in zip code 76123. You may also want to view David L Walker Intermediate in map search. Properties shown are near David L Walker Intermediate, however school zoning information is unavailable. School assignments should be verified with CROWLEY ISD.